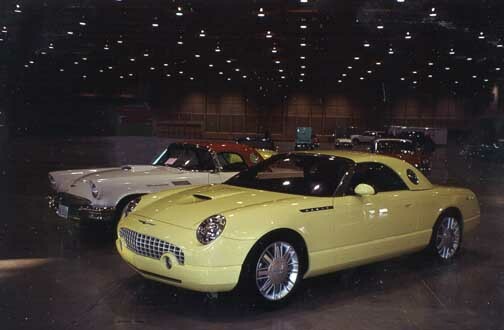 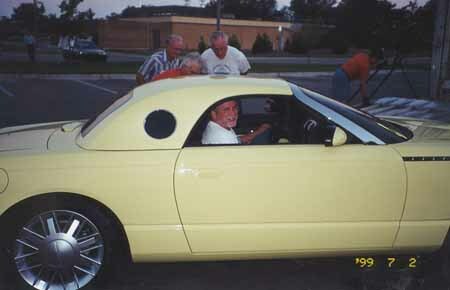 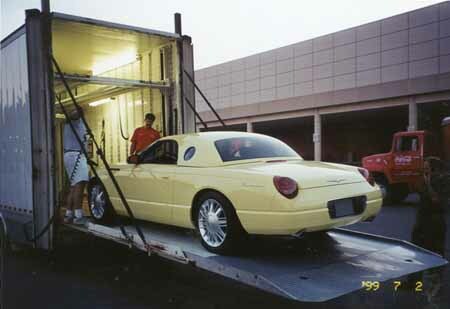 The original Inspiration Yellow Concept Thunderbird at Wichita, Kansas, July 1999. 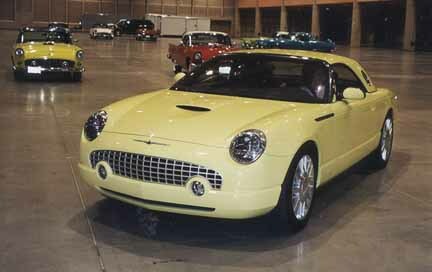 There, for the Classic Thunderbird Club International Regional. 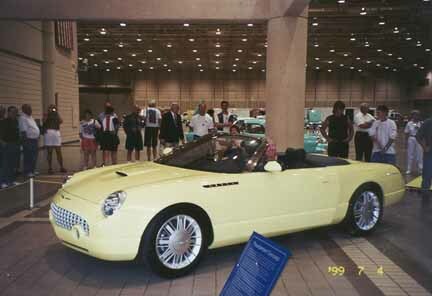 This car debuted at the Detroit Auto Show in January 1999. 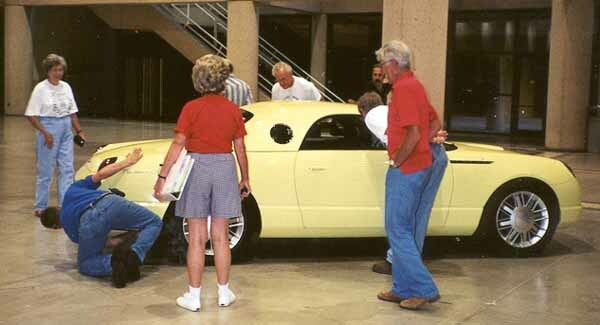 At the same time, 1/18th scale models of the car were available to the press along with their press kit.